Team Hatch is an amazingly dedicated group of fundraisers aged 23-54 who have come together to raise money for Great Ormond Street Hospital Children's Charity in memory of Emma Rose Hatchley. The team, led by Emma’s father James Hatchley, includes eight people aiming to complete Challenge Roth, a full distance triathlon (3.8km Swim, 180km Bike, 42.2km Run), in July 2018. None of the eight has ever done a full distance triathlon before! 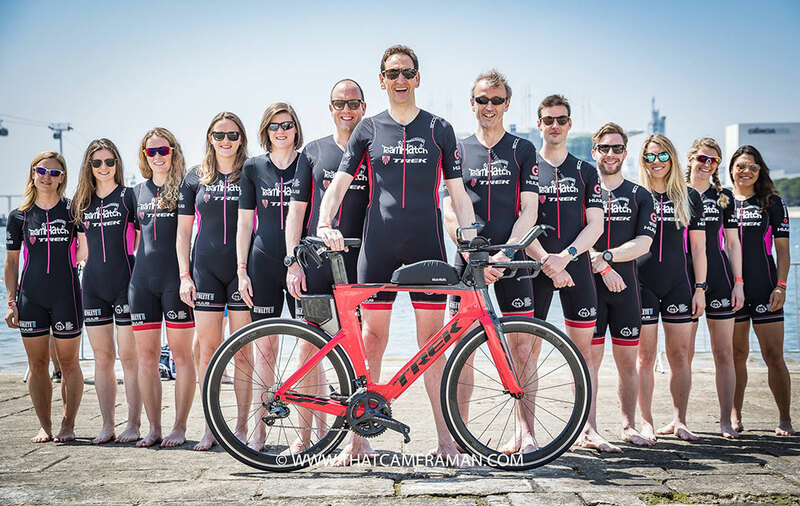 In addition, Team Hatch has a team of thirteen (including the Roth participants) who competed Challenge Lisbon 70.3, a half distance triathlon (1.9km Swim, 90km Bike, 21.1km Run), last weekend. One amazing team member has also completed Challenge Wanaka in New Zealand – one of the toughest full distance triathlons in the world. The team had an exceptional weekend in Lisbon with everyone crossing the finish line and even with one of the team ranking as 1st overall female non-pro! As part of the intense training programme the team has been taking on multiple marathons, half marathons and extremely long cycle events to prepare for their challenges. 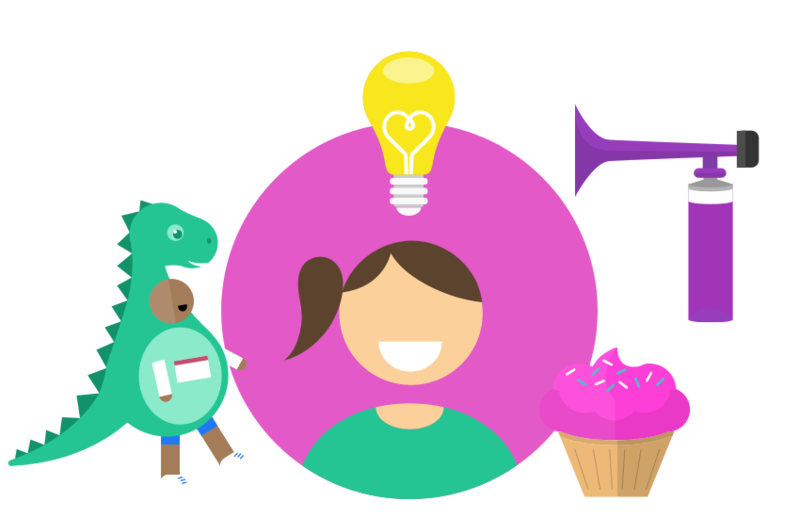 If that wasn’t enough of a commitment the team also has a team fundraising target of £150,000 and have hosted a range of creative events including secret running tours of London, cycle events, pub quizzes, yoga nights and much more. The team has also worked with a range of generous corporate partners (Trek, Athlete Lab, Challenge Tri Camp, Huub and thatcameraman). Their fundraising will make a massive difference to the work at the hospital and the charity are hugely grateful and inspired by the team’s commitment and passion.